A lot to smile about! 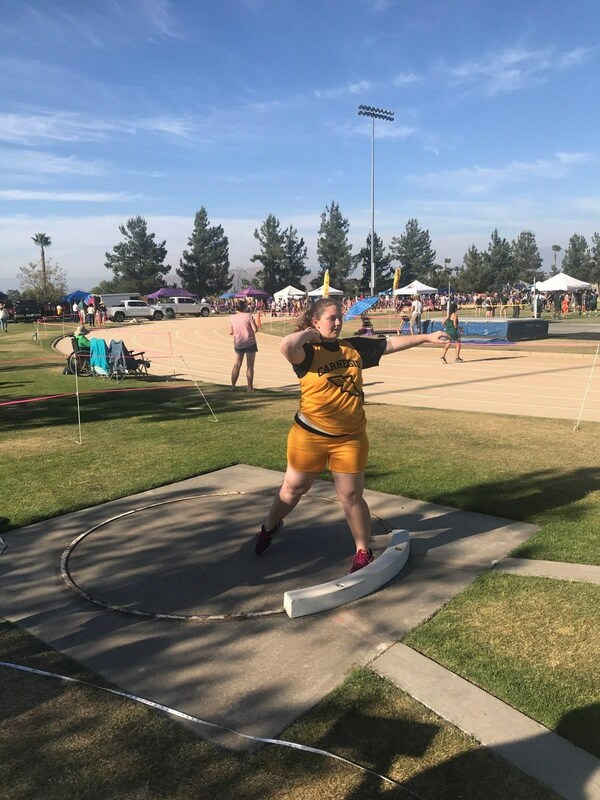 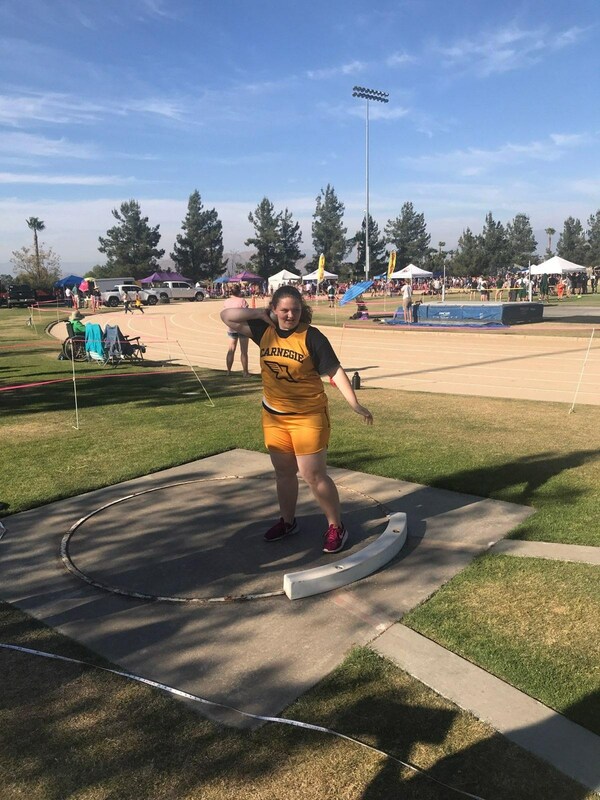 Sarah Cox-Barden takes first place in shotput as Emma Prichard grams 3rd. 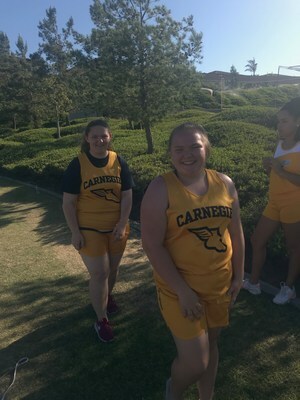 Emma also took 2nd in discus while Sarah took 4th.